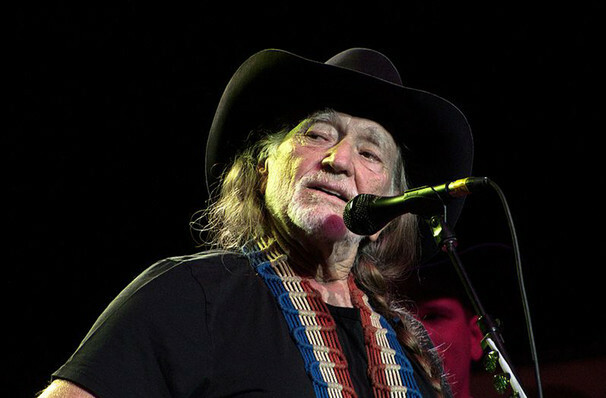 It's clear the man who wrote Patsy Cline's "Crazy" 50-some years ago has lost neither verve nor cojones. 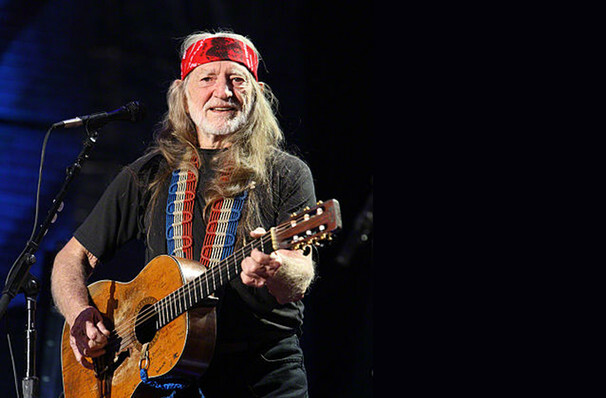 The critical success of the album Shotgun Willie (1973), combined with the critical and commercial success of Red Headed Stranger (1975) and Stardust (1978), has made Nelson one of the most recognised artists in country music. 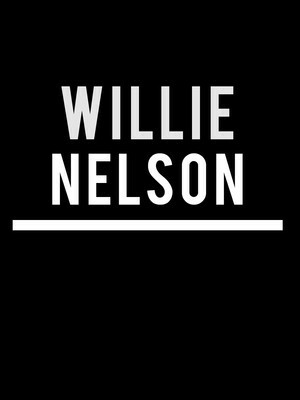 His latest release, 2017's God's Problem Child, met with universal acclaim from the critics and showcased Willie's grizzled vocals over beautifully produced, dusky blues. Sound good to you? 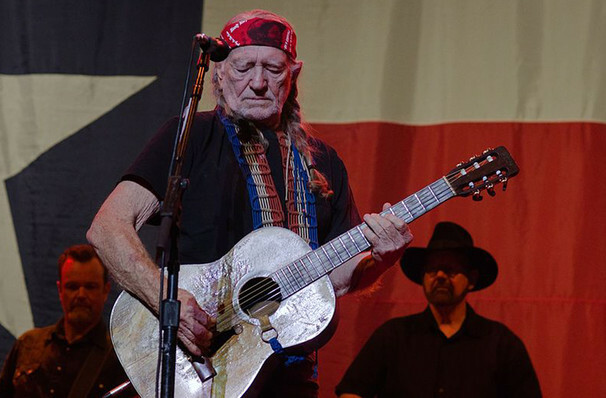 Share this page on social media and let your friends know about Willie Nelson at Allen County War Memorial Coliseum.